News » What did Khloe Kardashian call her baby daughter? There has been quite a lot of talk about the relationship between Khloe Kardashian and Tristan Thompson recently, with there being a number of rumours about whether Tristan has been cheating on Khloe or not. With that said, the couple have now welcomed their baby daughter into the world and it has been revealed that they have decided to name her True. Kardashian took to her official Instagram account recently, to tell her fans and followers, "Our little girl, True Thompson, has completely stolen our hearts and we are overwhelmed with LOVE. Such a blessing to welcome this angel into the family! Mommy and Daddy loooooove you True! (sic)." While Khloe Kardashian took to social media to reveal to the world what she had decided to name her baby, another member of her family went on to talk about where the name comes from. 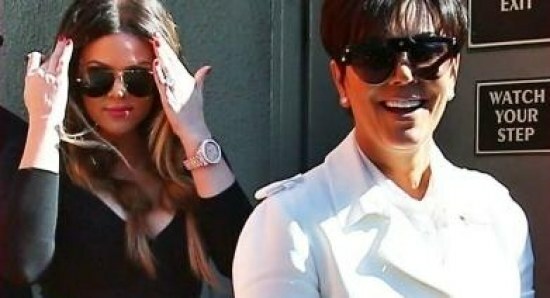 Khloe's mother, Kris Jenner revealed how the name True has actually been in their family for generations now, and she is so proud of her daughter for going with the name. Kris took to her own Instagram account to share, "I'm so excited to welcome my precious little granddaughter True!!! FUN FACT... my Grandfather's name on my Dad's side was True Otis Houghton....my Dad's name was Robert True Houghton...so i am so excited Khloe named her daughter True!!! #lovebug #familytradition #family @true (sic)." 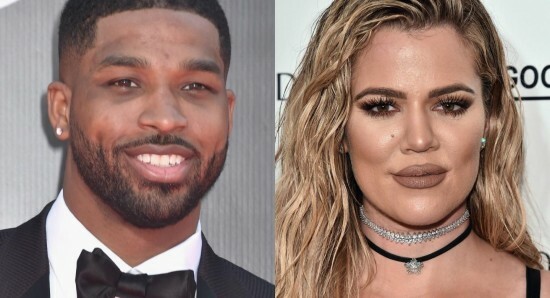 It will be interesting to see what does happen with the relationship between Khloe Kardashian and Tristan Thompson but we hope that they do not only decide to stay together for the sake of their newborn baby, as that seriously never works out.